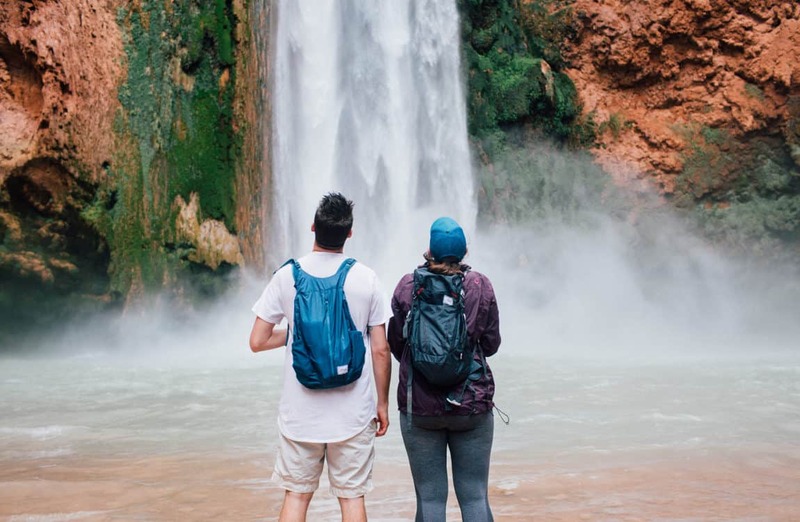 For travelers and backpackers looking for a waterproof backpack that packs down to a pocket-sized package, look no further than the Matador Freerain24. While this boundary-pusher inevitably has some drawbacks, it’s a versatile bag that’s a Godsend for layover-day excursions during long trips. It’s pretty incredible that a 24-liter waterproof pack can shrink down to a 4.8 x 2.5-inch stuff sack. As avid wilderness backpackers, we’re always looking for packable daypacks, and the Freerain24 is among the most inspired we’ve seen. 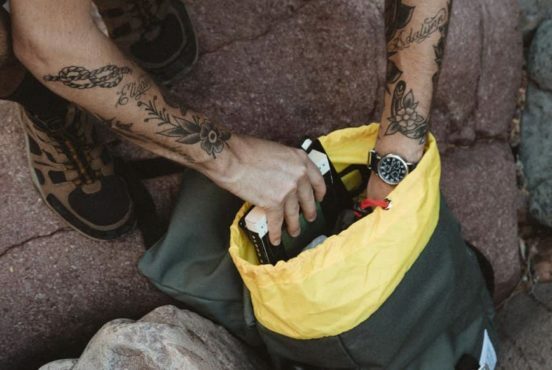 We’re down with simplicity, and Matador delivers a clean, minimalist design — the roll-top enclosed main compartment and front pocket offer plenty of organization for a small pack. For packability sake, the shoulder straps and overall build are pretty lean. Weighing in at 5 oz, the pack by itself feels like it’s barely there, but care must be taken when packing. Heavy contents like laptops don’t play well and often result in an uncomfortable load. You’re sacrificing comfort for convenience with this bag, but when packed with the right combination of lightweight gear, the Freerain24 sits pretty well on the shoulders. It’s great for carrying clothing, snacks, personal items, and small cameras. The water bottle pockets are thin as well, and it’s easy for bottles to fall out when slinging the bag on or off. The waterproof aspect is true to form, but leaving the pack in its stuff sack for long periods appears to warp the enclosure band, potentially compromising the water resistance. Overall, the Matador Freerain24 is in a rare class. Building a bag for packability will always have drawbacks, but this pack offers much considering can fit in the palm of your hand. As children of the Arizona canyon country, we’re always backpacking near flowing water. 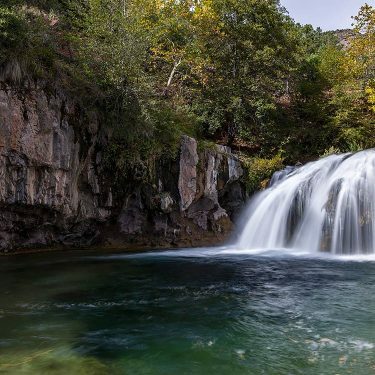 Our day hikes from camp often involve waterfall hunting, stream crossings, or straight-up navigating up the creek. We’ve tried numerous daypacks on our trips, but most are immediately uncomfortable, don’t pack small enough, or have compromised our gear (like cameras) to the river. 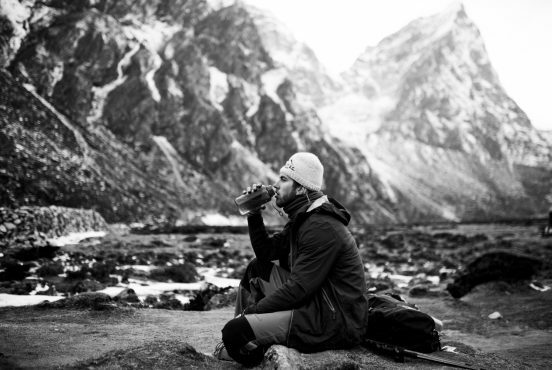 With its combination of packability, lightweight, and waterproof design, the Freerain24 is automatically leaps and bounds above anything we’ve tried. 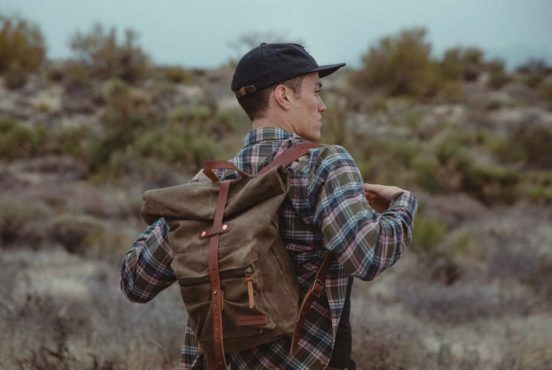 Final thoughts: Whether we’re hopping on a flight, backpacking in the wild, or road-tripping with limited space, the Matador Freerain24 is an optimal companion to your larger luggage. It’s so small you’ll forget it’s there — but it’s ready for action when you need to go fast and light in our wet and beautiful world. We’re still testing this product — check back here later for our full review. 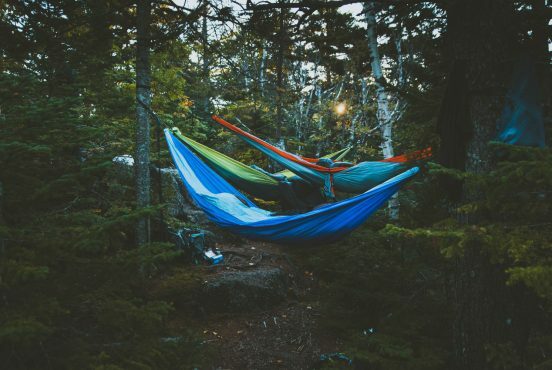 Territory Supply is on a mission to highlight the places, gear and stories that inspire us to get outside. Known for its water-resistant and tough-as-nails durability, waxed canvas was a staple of England and Scotland’s sailing culture. 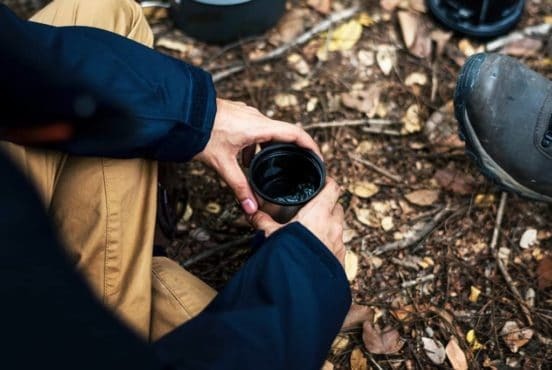 Anyone who’s broken a mug while camping or hiking can appreciate the value of an enamel camp mug. 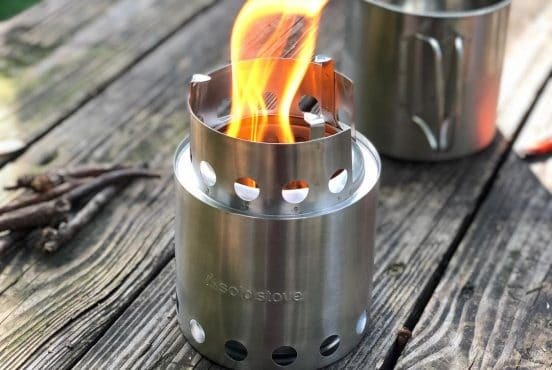 If you treat it as an investment and buy the right one, a good enamel mug can serve your drinks by the campfire for decades. 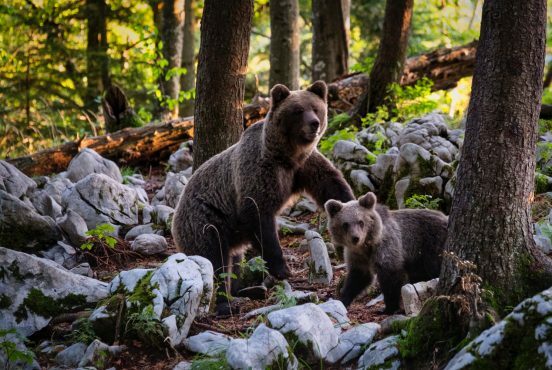 Bear canisters are bear-proof containers where you can store food to keep it be safe and help it not to smell quite so tasty. Ridge Wallet Review: Is The Ridge Wallet Worth It? 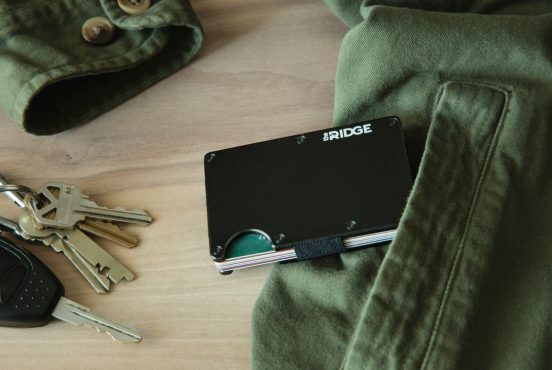 There's a reason the Ridge Wallet is still one of the most popular minimalist wallets on the market, and they don't seem to be stopping anytime soon. Not all watches are built the same. The ones that get the most fanfare are classy enough for a boardroom or a fancy dinner — but for most guys, the allure of a well-designed field watch is that you can wear it to work on Friday and into the woods on Saturday.